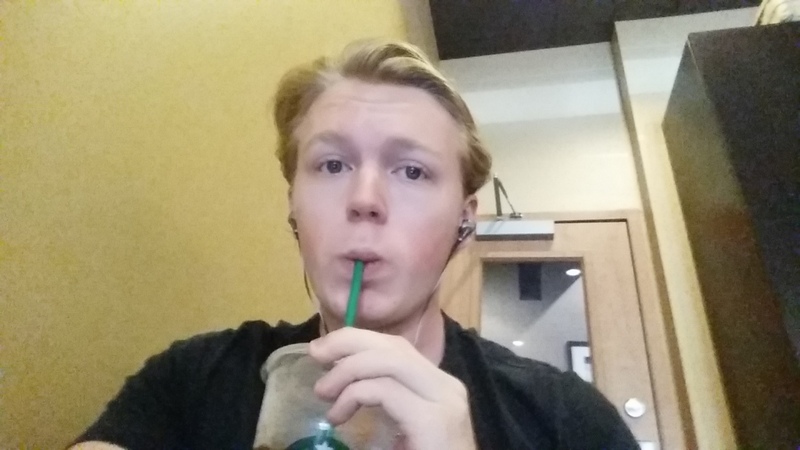 I stopped drinking coffee regularly ~15 months ago. I was primarily concerned that it was making me more anxious, making me sleep worse, and resulting in a bad trade-off between short-term bursts of intensity and long term sustained productivity. So although you definitely get a temporary boost from drinking it, you pay for that boost dearly by losing productivity later and having worse sleep. When I stopped drinking it I was just doing a 30 day experiment, but I never ended up looking back. I’ve been very happy with the decision, and really only drink tea now. The only exceptions are when I have a very short very intense sprint like starting a company in a weekend and I know I can get away with not sleeping properly for a couple days. I also know a lot more now about using stimulants strategically, napping effectively, and making the best of a low-sleep situation. But last Saturday I had an idea. What if I were to just totally overdose on coffee and track how my body responded to it. It would help me assess whether it was actually causing any of these negative effects that had made me quit it, and would probably make an entertaining story. I hunkered down at Starbucks and started the experiment. The plan was to see how totally overdosing on coffee would affect my productivity as I was writing the Fratboxes article. I would drink coffee, write, and take notes every 15 minutes or so on how I felt and how much I’d gotten done. It began at around 1:40pm. Having my first coffee in 15 months... two vente iced coffees from @Starbucks is a smart idea, right? I steadily climbed the caffeine productivity curve and was feeling great. At 2:13 I hadn’t gotten my second yet but the effects were definitely starting to kick in. This problem is actually very similar to what’s observed in studies of the effects of sleep deprivation on productivity. A few minutes later, despite not having worked out that day, I noticed my muscles felt sore and I kept feeling the need to stretch. Round two done. Go for 3? Fingers twitch if not typing. No memory of writing some of this. @fitbit thinks I walked a mile from leg bouncing. After a bit more consideration I decided this was no time to back out. Bought round three. Can't stop now. V. Iced Coffee has 240mg of caffeine. Mayo Clinic says stop at 400. I say take off the training wheels. Been nursing round 3 for an hour now. Getting less fun as time goes on. So scatterbrained. Can't write for more than 5-6 minutes at a time.. Chest hurts... really tired... probably should have stopped at 2. I hope my doctor never finds my Twitter. I won’t lie, the first 1 hour or so I got an absurd amount of work done. It was probably 20-50% more than I usually get done in that amount of time. It was also extremely easy to get into the flow of writing, and I was having a great time doing it. If something distracted me it was a little hard to get back on track, but as soon as I turned off all of my notifications and closed my other tabs that wasn’t a concern. It also probably helped me manage my metabolism on cheat day, since Saturday is the one day I week I break from my diet for a medley of reasons I’ll cover in another post. As I suspected though, the bad far outweighs the good. After the first hour I became jittery, irritable, couldn’t shift my focus back to work if I got distracted. I had an upset stomach, headache, wanted to sleep, and generally got nothing done. The loss of productivity for the 2 hours after hitting my peak far outweighed the boost to productivity during the first hour. 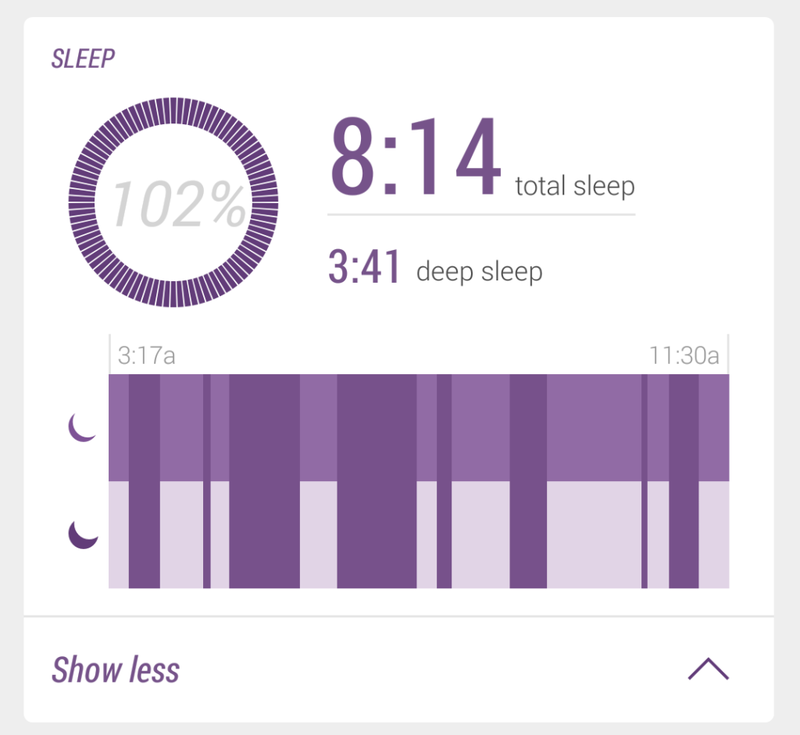 One thing that surprised me was that according to my MisFit I actually slept alright, but I couldn’t fall asleep until 3:30am. All of the negative things I quit coffee to avoid came back. I was extremely anxious all evening, felt really groggy for at least 2-3 hours after the high subsided, and despite getting a short term boost I lost all productivity later. I recognize the problem with this experiment. I did the equivalent of someone drinking an entire fifth of vodka, puking everywhere, and then claiming that alcohol is terrible. My peak and trough were certainly more pronounced than what you’ll get on 2-3 cups a day, but that doesn’t mean we don’t get a less eccentric version of the same graph. Also, there are definitely people out there drinking the equivalent of two vente iced coffees each day. If you’ve been doing it for long enough and are acclimated to that state of mind you might not notice how much it’s affecting your effectiveness. I think I’ll go back to tea until the next experiment.